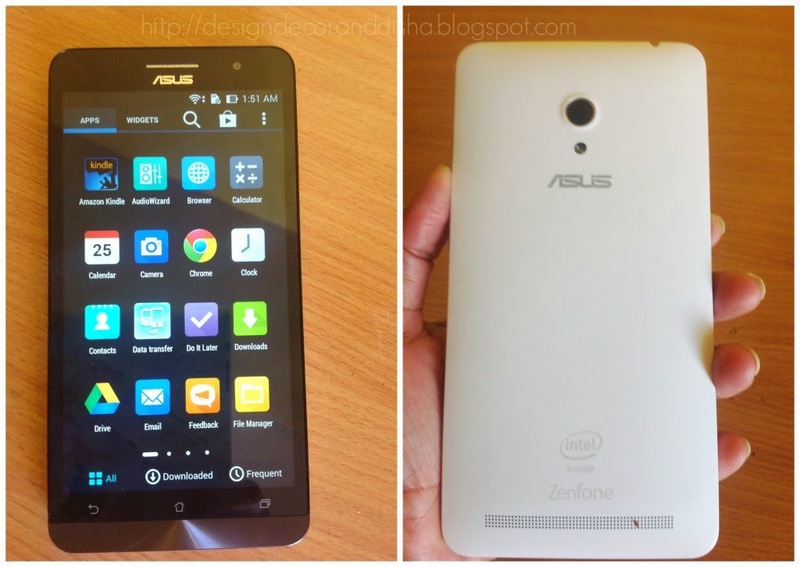 Recently I have been given Asus Zenfone 6 to use and write my experiences about it. I have been using Zenfone 6 since past 4-5 days and found it quite impressive phone. It is the most beautiful phone that I have ever used. 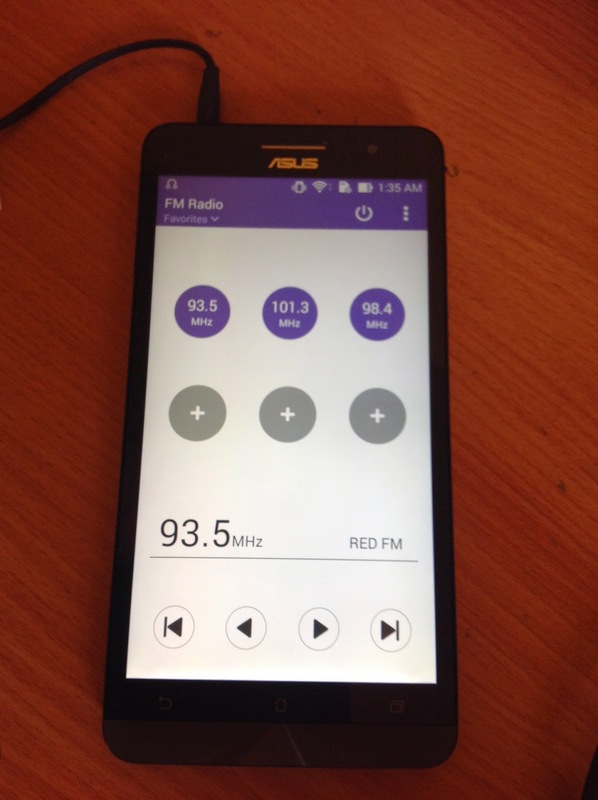 It has very useful features and it's quite robust mobile. The moment I picked up the Zenfone 6, the very first thing that I noticed about it is, it's sleek body and light weight, which is 196 gms only. It perfectly fits in my palm but, yes, I have to use other hand to operate it. Back cover of this mobile is in a matte finish that allows perfect grip. My earlier phone's screen shattered because of its glossy back, that doesn't allow perfect grip and it slipped from my hand. Zenfone 6 screen is protected by Corning Gorilla Glass 3, which is a benefit for user like me. Though it's a bigger phone but, it fits perfectly in my jeans pocket, bigger and better it is. And because of its light weight I will give few extra marks to Zenfone 6, because unlike my previous phone I can hold Zenfone 6 for longer with feeling any discomfort or pain in my hand. Zenfone 6 screen is quite bigger. 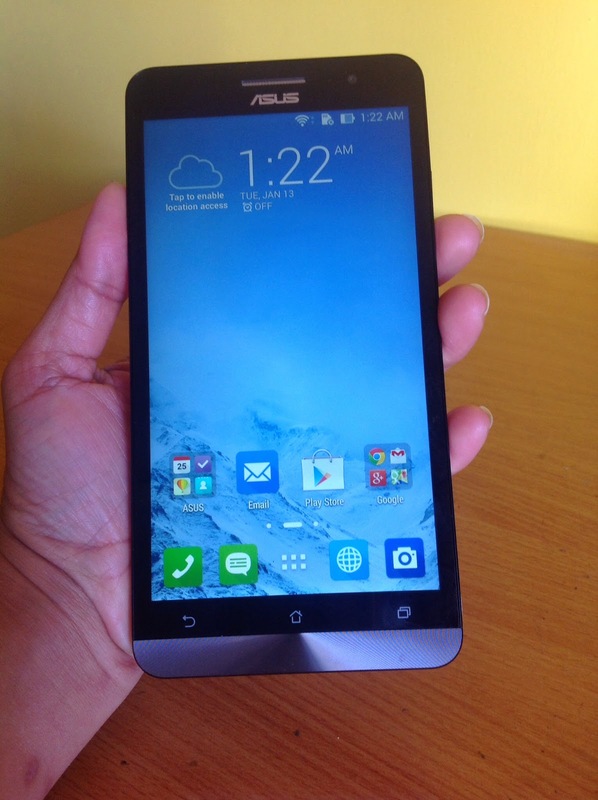 With its 6 Inches LCD display, it is a large beautiful phablet. I loved the device for its better and wider display. Brightness level offered by display is quite good that results in brightly lit visuals. I love watching videos and playing games on Zenfone 6 because of amazing picture and graphic quality. I am a big music lover. 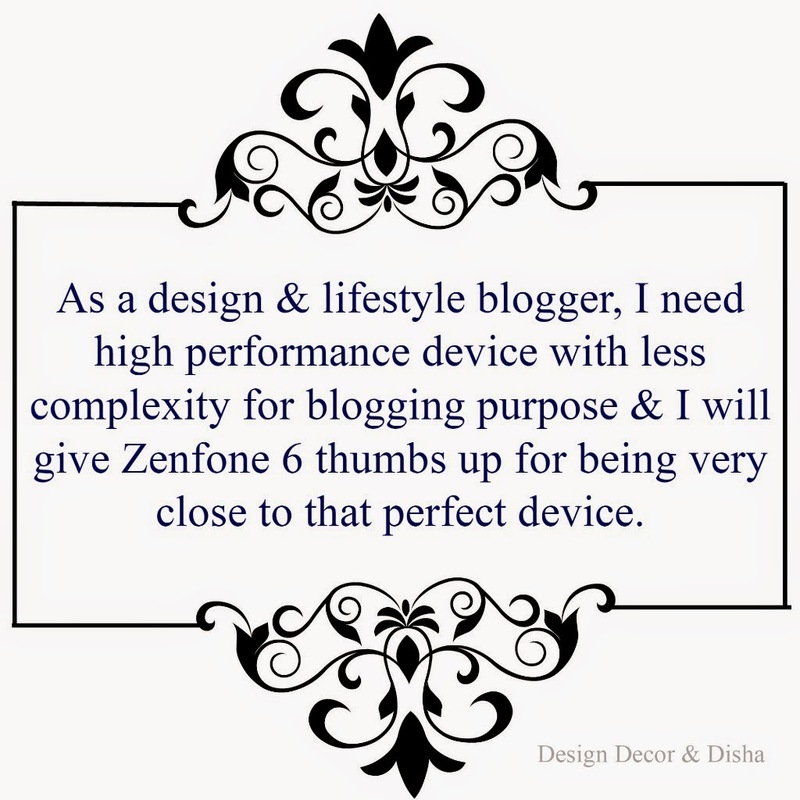 I love to listen to music whenever I am stressed out but, with Zenfone 6 not only I enjoy music, but I can write my blog post also at the same time. Isn't that icing on the cake. One more thing that I liked a lot about Zenfone 6 is its touch, which is quite sensitive and accurate. I faced lots of problem with touch screen of my previous mobile. Thankfully Zenfone 6 offers wider screen and sensitive touch, now no more typing mistakes. Writing a blog post and replying to mails have become pretty easier and time saving. 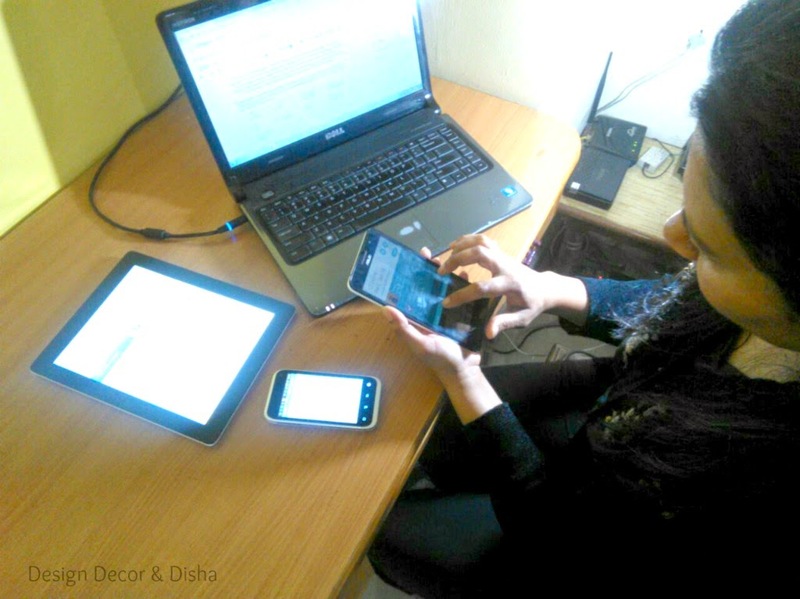 With my previous mobile it was a hassle to write post, upload pictures in a blog and then editing a post. I tried writing blog post using Zenphone 6 and I was quite amazed with the result. I wrote the entire post with great ease. 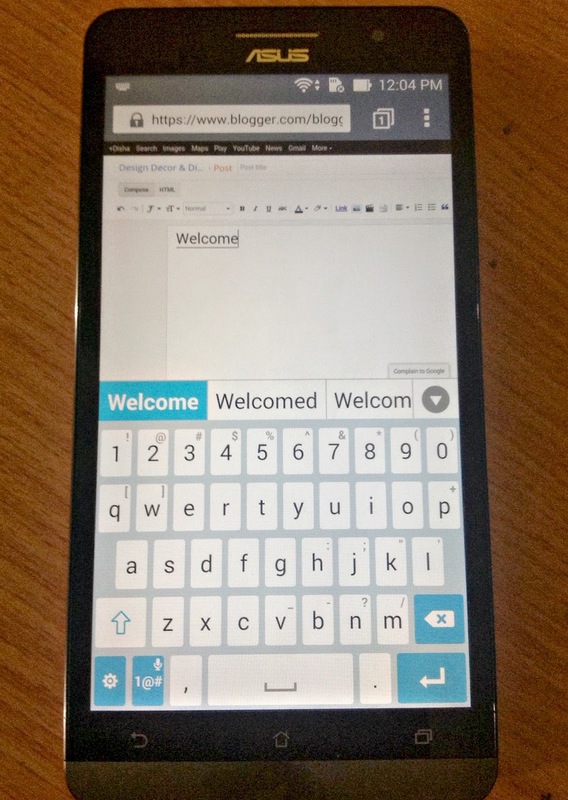 See the size of virtual keys in type pad, it allows your finger tip to freely tap the specific key. Zenfone 6 earned extra bonus in terms of touch screen sensitivity and accuracy. You can switch to glove mode too when you are using the phablet with gloves on, useful feature specially in winters. I am exploring the device and finding something new, exciting and extra ordinary everyday, I will share more of Zenfone 6 unique features and how I am using it. Stay tuned!! Coming up next "Lippan work panel made by me".